Drill bits are cutting tools used to create cylindrical holes, almost always of circular cross-section. Bits are held in a tool called drill, which rotates them and provides torque and axial force to create the hole. 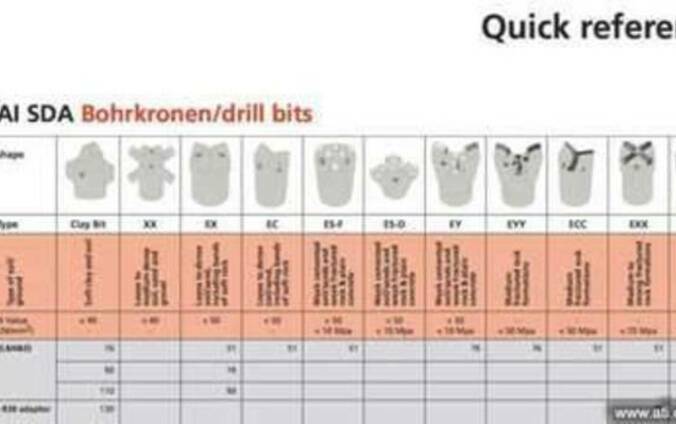 Sinorock drill bit is suitable for various ground condition. It is especially efficient and fast when drilling in hard and medium-hard rock.